The Coffee Emporium started back in 1991, where it stood as a single café located in Bankstown, Sydney. When coffee aficionado and The Coffee Emporium founder, John Ayoub, stumbled across the venue, he was instantly captivated and went on to acquire the coffee house in 2002. 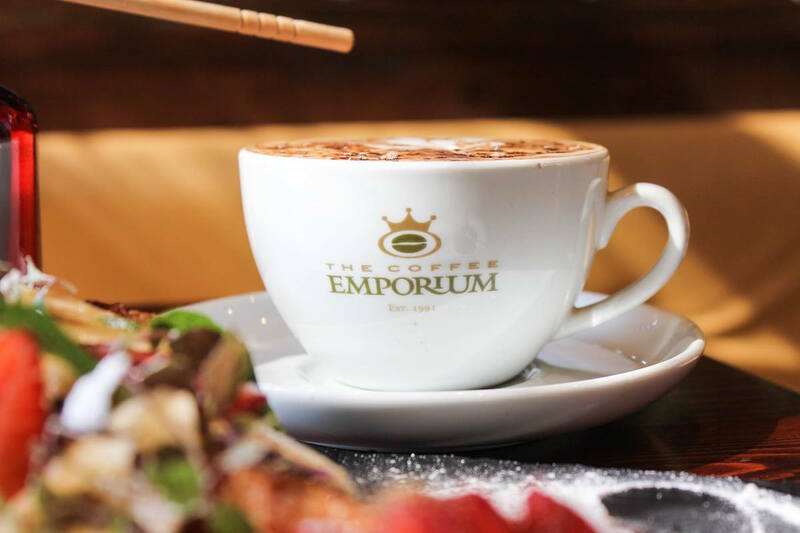 The vision of The Coffee Emporium vastly expanded when John’s cousin Sam Ayoub signed on to form a powerful partnership in 2005, helping turn The Coffee Emporium into the powerhouse and iconic coffee brand it is today. 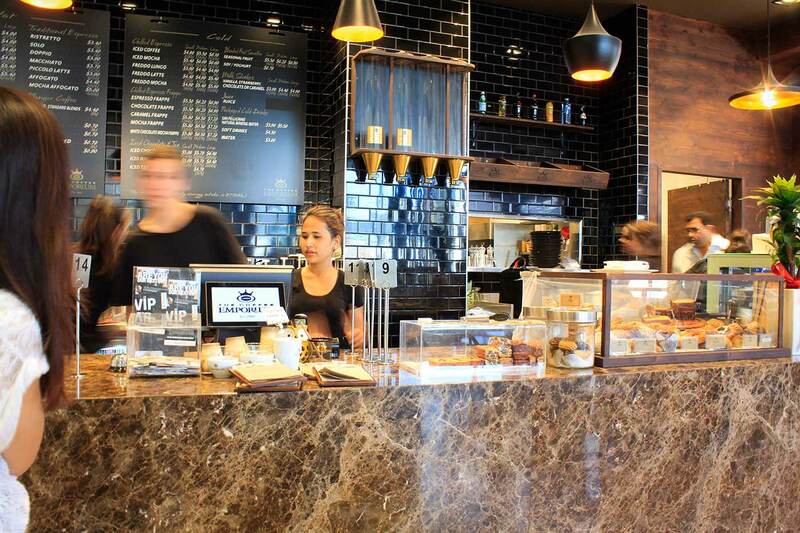 In 2006, The Coffee Emporium started franchising with the opening of the Blacktown coffee house. In 2012 founders, John and Sam Ayoub, celebrated the opening of the 20th store and a legacy was born. 2015 saw the expansion of the premium coffee brand, travelling across international waters to open the first coffee house in Abu Dhabi, UAE, part of the MENA Region with its master franchise partner, Global Catering Services. Now with 31 successful coffee houses over Australia and the Middle East, The Coffee Emporium has reached international success with a reputation backed by great achievements, triumph and excellence. And the company was recently the proud winner of the ‘Best Brand Transformation’ Award at the 2016 QSR Media Conference. 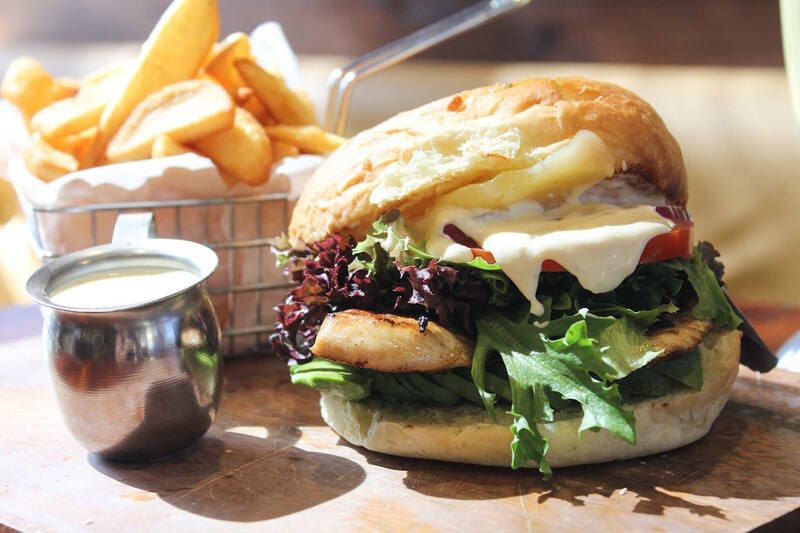 The Coffee Emporium competed with other giants in the quick service restaurant space and was recognised for its efforts in implementing a game-changing strategy that helped revitalise the brand through a series of exciting initiatives. Group General Manager Daniel Isaac envisioned and implemented the award-winning transformation, after coming on board in 2014. Behind every machine at The Coffee Emporium stands a coffee artisan, creating liquid gold using The Coffee Emporium’s signature blend, derived from carefully selected coffee beans that have been skilfully roasted to ensure satisfaction in every sip. The Coffee Emporium offers its franchise partners the highest levels of support to ensure success. Franchise partners commence their journey with the brand by going through a comprehensive 5-week training program, which introduces the key pillars to effective coffee house management. From coffee making to social media management, incoming franchise partners get a chance to experience firsthand how to successfully operate their coffee house. They learn critical skills from the support office team members who are specialists in their respective fields. This allows new franchise partners to get practical experience prior to opening their coffee houses.